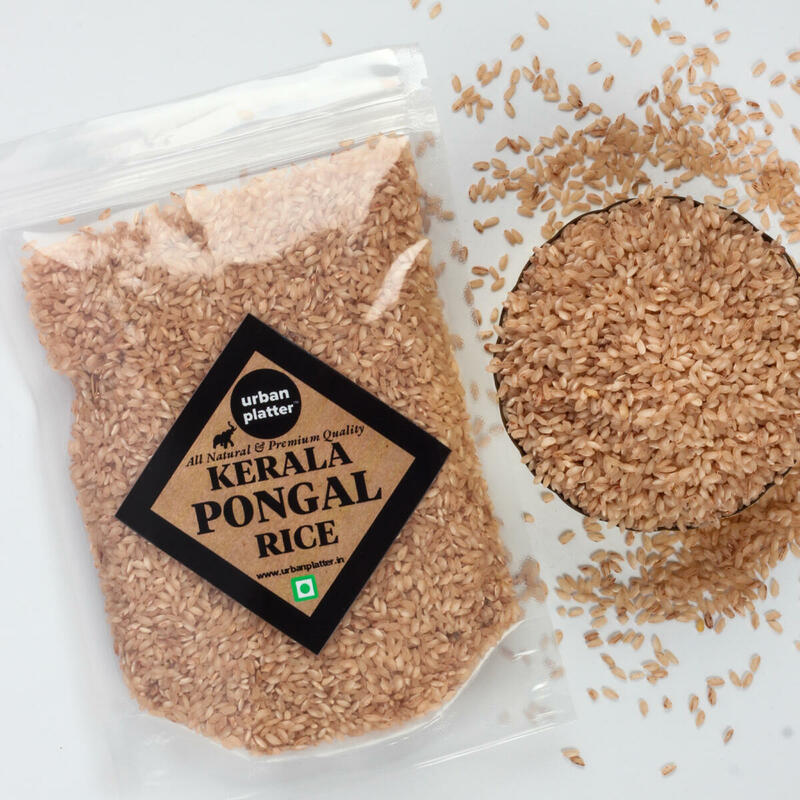 Kerala Pongal Rice has a nutty flavor and chewy texture. 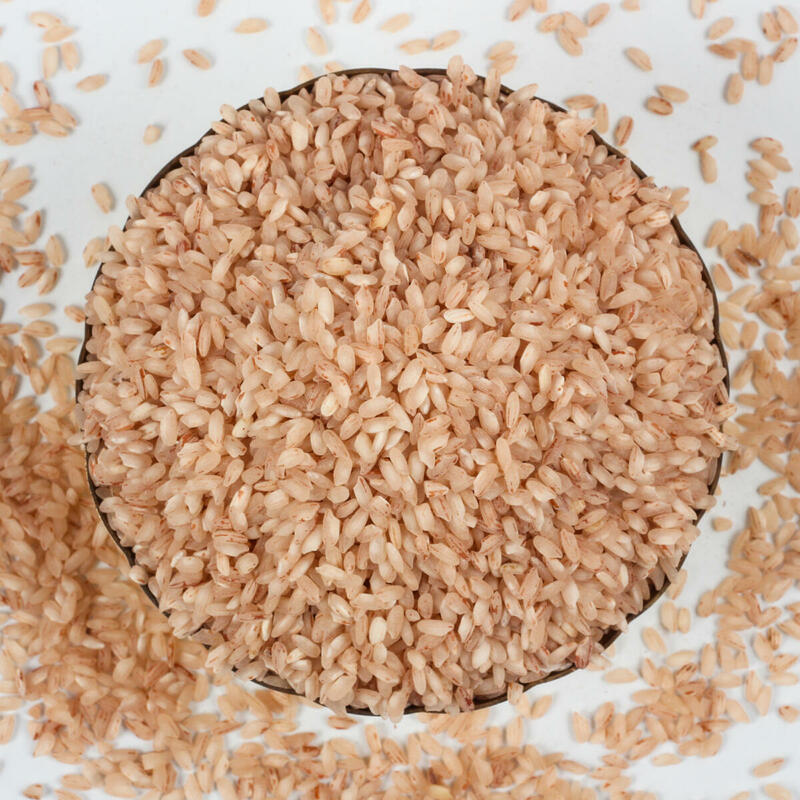 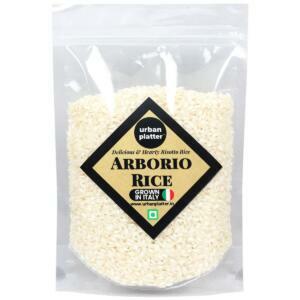 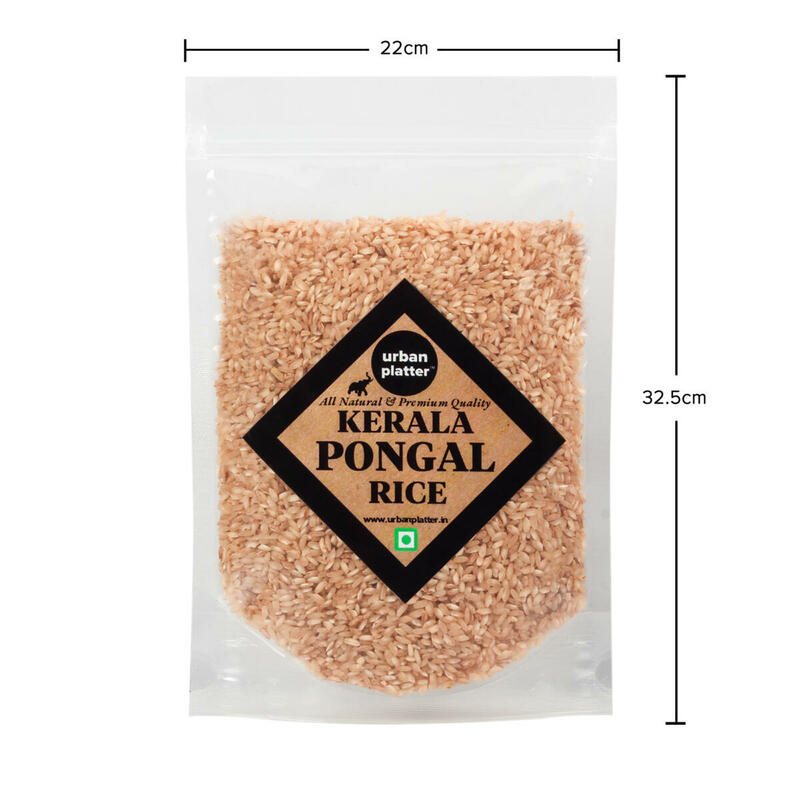 Pongal rice can be a very nutritious gluten-free carbohydrate and healthy rice choice overall. 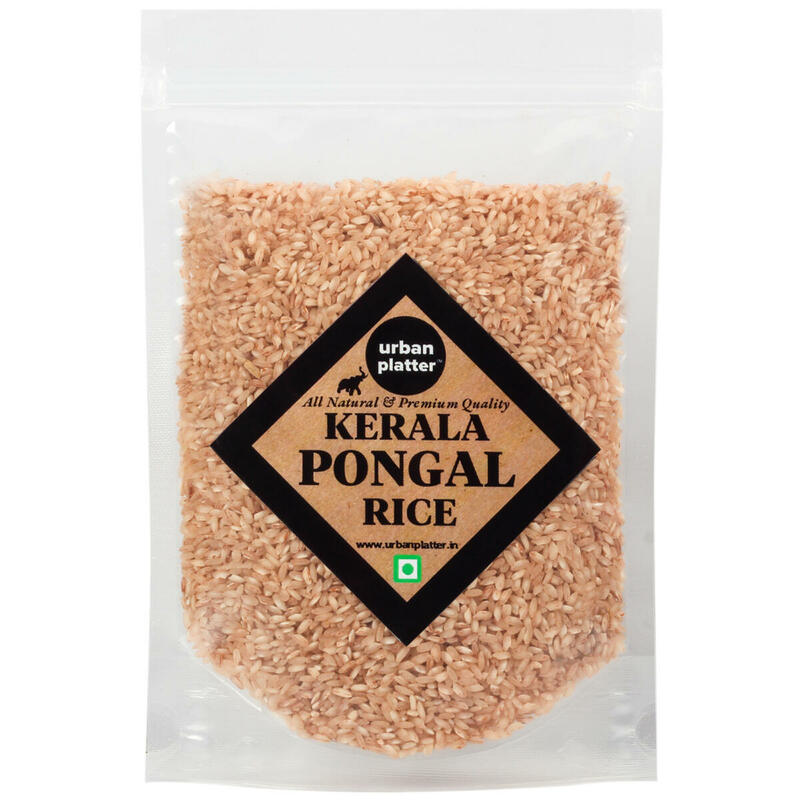 Kerala Pongal Rice can be used to make a very popular Pongal rice dish!! 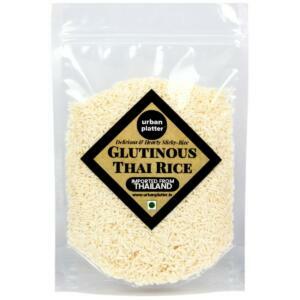 Add it to soups, stews, stir-fries, and salads. 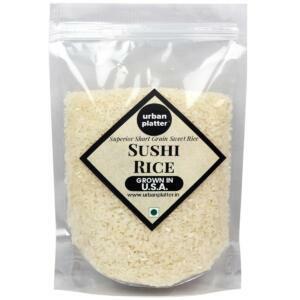 You also use it to make homemade sushi. 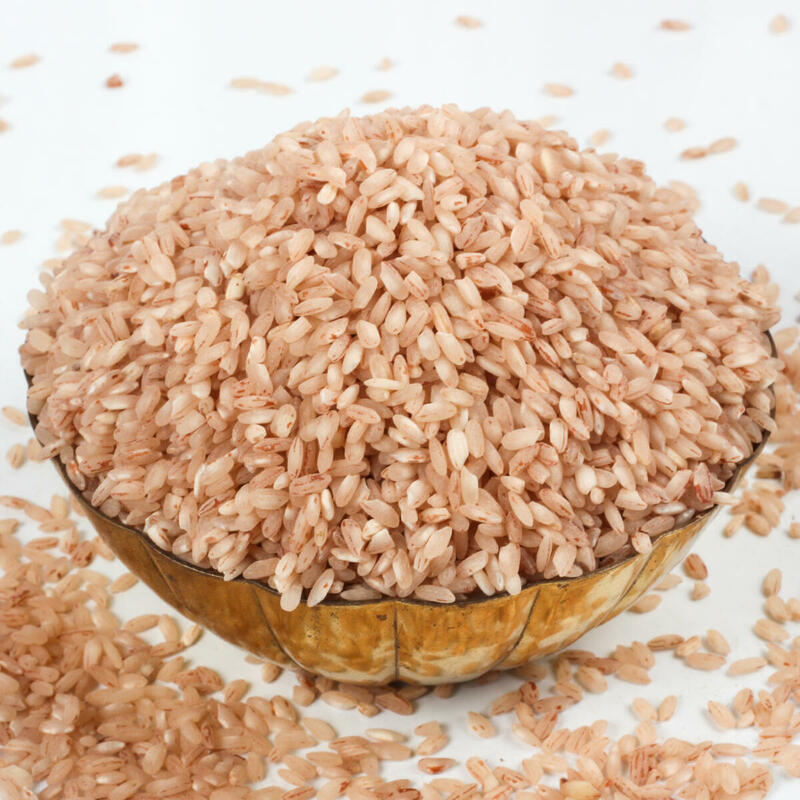 And don’t forget about dessert because Pongal rice can also be the star of a healthy rice pudding recipe. 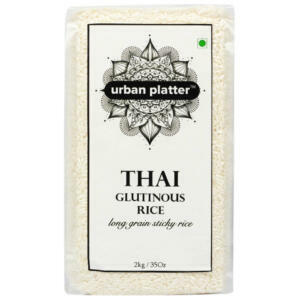 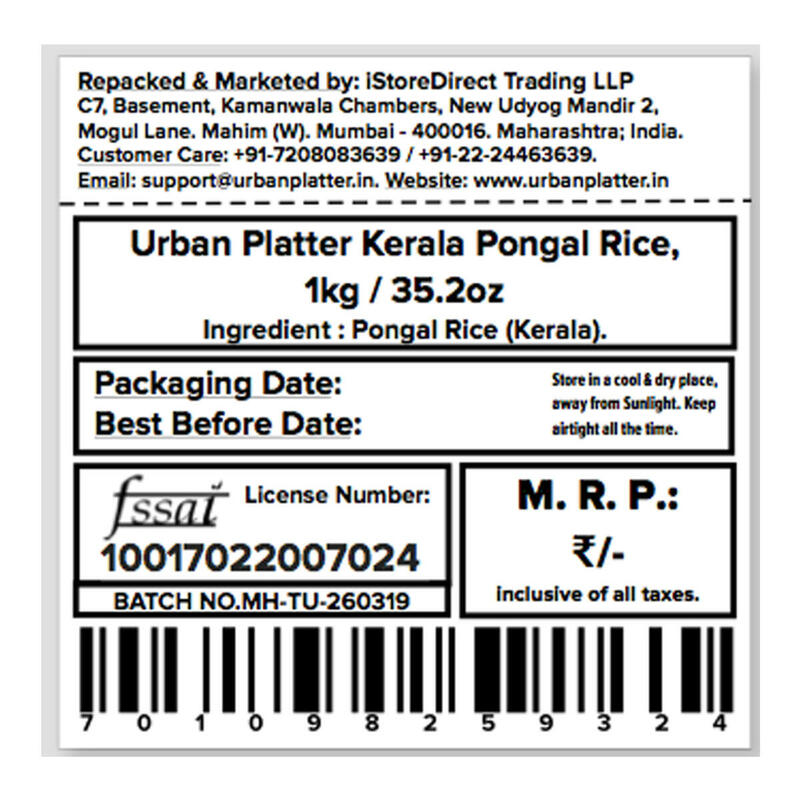 Urban Platter Kerala Pongal Rice, 1kg / 35.2oz [All Natural, Premium Quality & High Fiber] Kerala Pongal Rice has a nutty flavor and chewy texture. 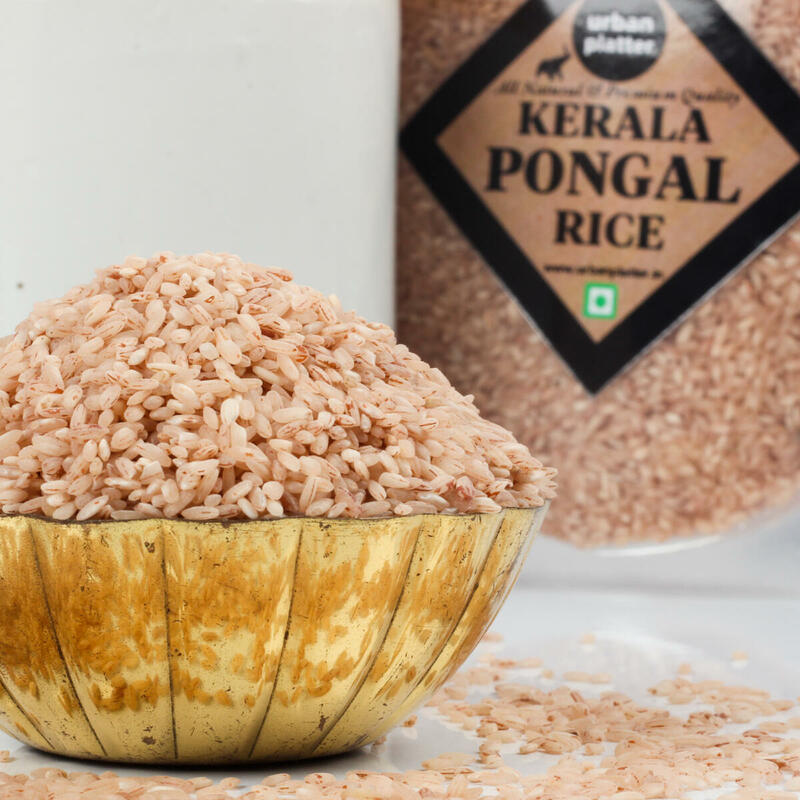 Pongal rice can be a very nutritious gluten-free carbohydrate and healthy rice choice overall. 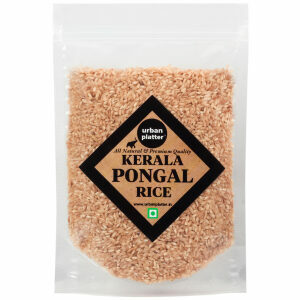 Kerala Pongal Rice can be used to make a very popular Pongal rice dish!! 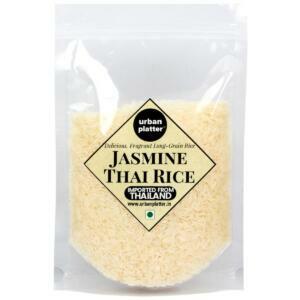 Add it to soups, stews, stir-fries, and salads. 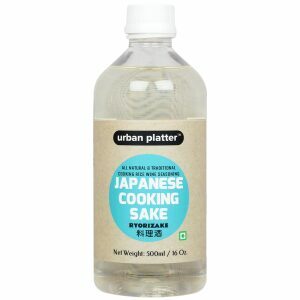 You also use it to make homemade sushi. 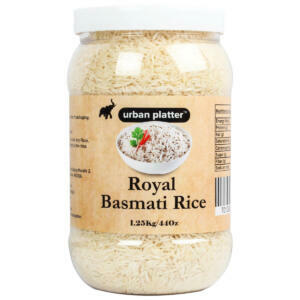 And don’t forget about dessert because Pongal rice can also be the star of a healthy rice pudding recipe.